There are so many prizes to be won! 117 districts & Across 16 states! Monthly REWARDS for the best in MALAYSIA! 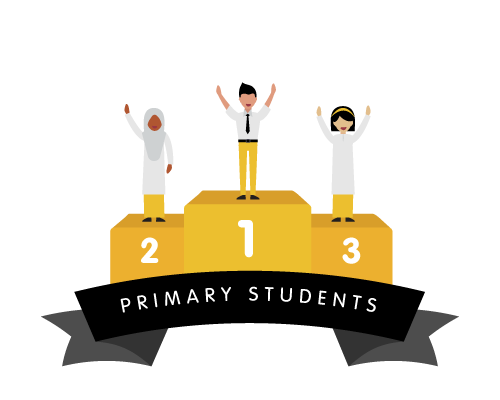 CALLING ALL STUDENT & TEACHER CHAMPIONS! 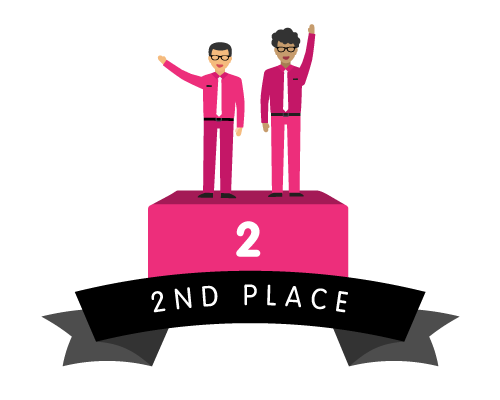 Receive a certificate of our appreciation for your efforts to level up! 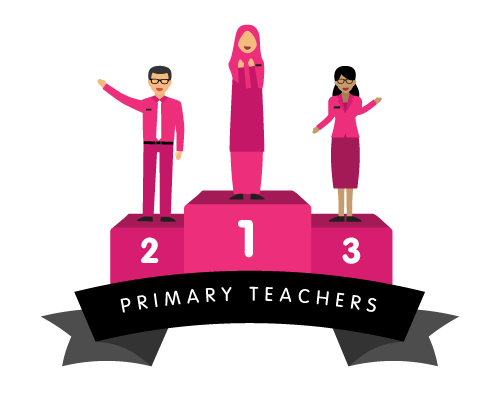 Silver Rank awarded to the following 15% of Teacher and Student Champions of Frog Appliance League. 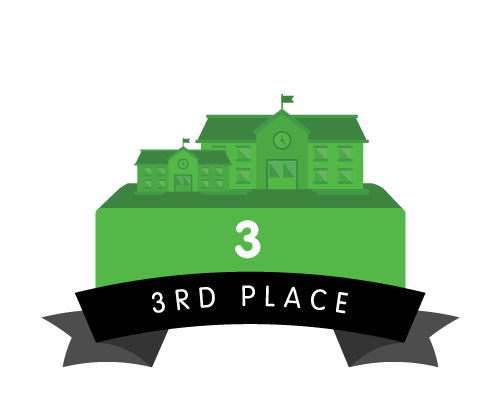 Bronze Rank awarded to the following 30% of Teacher and Student Champions of Frog Appliance League.